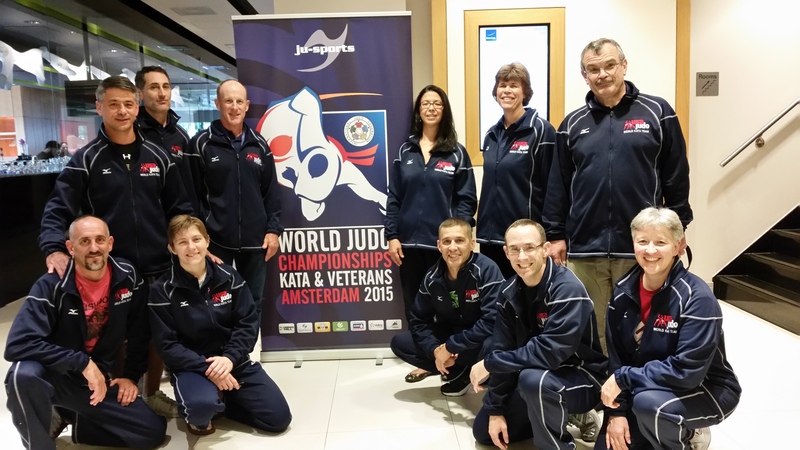 5 Shufu members are representing the USA at the 2015 IJF World Kata Championship this weekend, September 19-20, in Amsterdam, The Netherlands, where more than 100 teams from 30 countries will be vying for the title of World Champion. 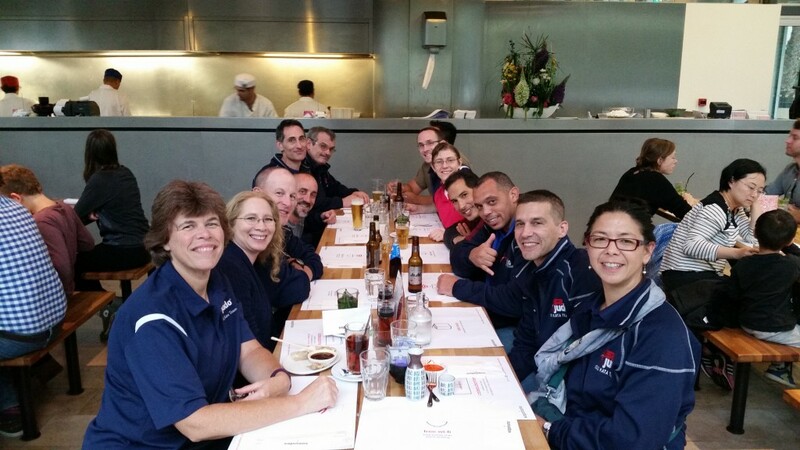 Karl Tamai, Diane Jackson, Lisa Capriotti, Rob Gouthro, and Doug Newcomer, all US National Champions, will be seeking honors . On Saturday, Karl and Diane compete in Nage, with Doug and Jennifer Lindsey competing in Katame. On Sunday, Lisa and Rob compete in Kime. Also on Sunday, Jeff Guinta and Heiko Rommelman from New York compete in Goshin, and Jeff Rooney and Blane Bellerud from Oregon compete in Kime. For more information about all these athletes, click here.